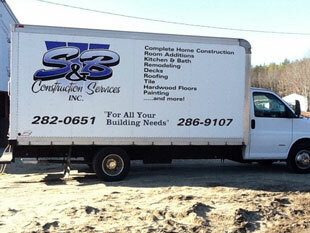 Steven Jones and Brian Paquette started S&B Construction Services with a commitment to quality and personalized service. Together, with over 50 years of experience in building, remodeling and renovation business, they continue a tradition of turning their customers into friends. Since Brian and Steven are the only two employees, their customers always have “the owner” on the job site which is why so many customers depend on S&B Construction for everything from new homes to simple repairs. 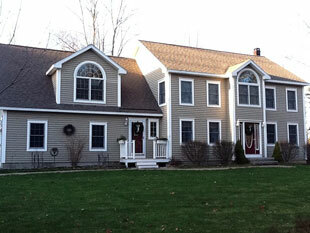 Building and remodeling is not just a job for Steve & Brian, it’s a passion. A passion that they both take seriously. Whether you want to build a new home or start an addition or kitchen upgrade, S&B can do all that is necessary from planning to finish paint. Along with the “owners” on the job every day, they also live in the area and know and work with a very select team of qualified subcontractors, insuring that your project will be professionally executed and completed on time from start to finish. And if you are building a new home and want to make the construction process easy, S&B will be happy to include the land in your construction cost. With a professional commitment to quality and personalized service, S&B will bring their 50 years of experience serving the residential construction needs of clients throughout Southern Maine to your next project. 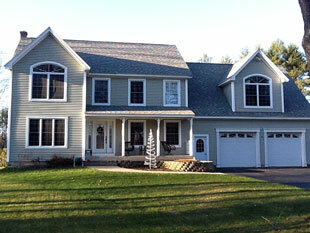 S&B Construction is fully insured, and has a long list of satisfied customers and references.